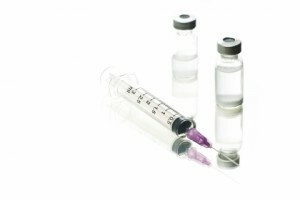 Immunization is the process whereby a person is made immune or resistant to an infectious disease, typically by the administration of a vaccine. In the same way that a flu shot works, a vaccine stimulates the body’s own immune system to protect the person against subsequent infection or disease. Virginia Premium Medical Care currently offers vaccines for seasonal flu, tetanus boosters, and for PPD testing. Curious about our vaccinations and immunization services? Feel free to get in touch with your local medical care clinic; or feel free to schedule an appointment here.